Loopmasters has released Timo Maas Tech House & Techno, a brand new collection of samples from one of the masters of Techno, Trance and Tech House – Timo Maas. Timo Maas has always been one to attain perfection in his music. It’s no surprise to see that whatever he works on — his own productions, his remixes, his DJ sets and his Four: Twenty Recordings label — his love of music always motivates him to push himself and push the boundaries of expectation to deliver greater and more challenging material on every attempt – his Sample Pack created for Loopmasters continues this trend and delivers an exclusive collection of samples from Timo’s private collection, sculpted to inspire productions and hits for years to come. 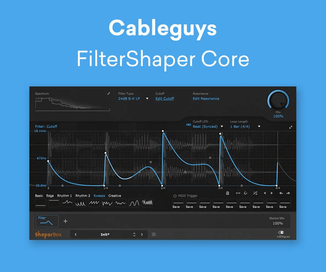 760MB content, 24-bit audio quality. 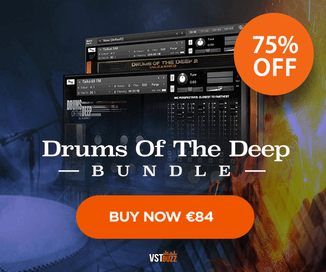 Includes 47 Deep and Subliminal Bass Loops, 139 Super Fat Drum Loops, 50 Inspirational Music Loops, 236 Rex2 Files, 104 Drum Hits, 28 Fx shots, 29 Texture Noises, 37 Bass Hits. 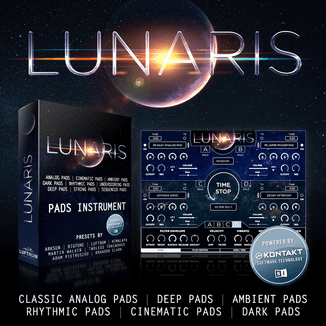 51 Soft Sampler Patches For NNXT, Halion, Kontakt, EXS24 and SFZ Formats. Ableton Live 7.0.2, Reason 4 Refill and Apple Loop Versions Available Seperately. 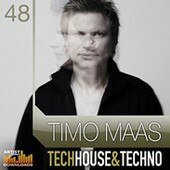 Timo Maas Tech House & Techno is currently available to purchase for £19.96 GBP (20% off regular price of £ 24.95 GBP).